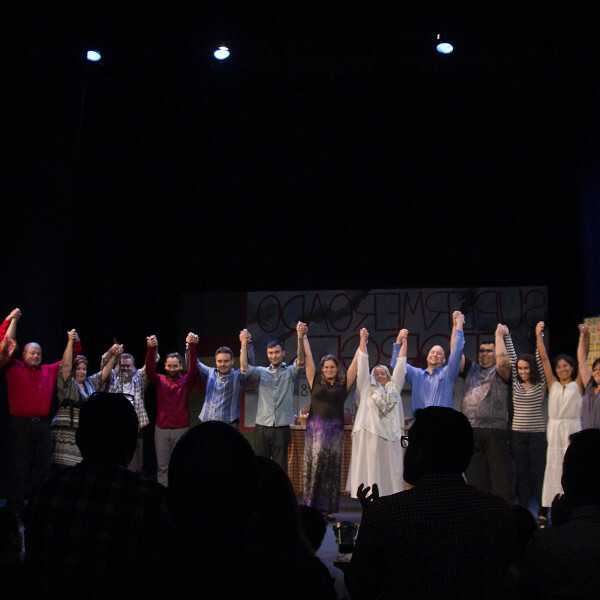 En el 2013, Cleveland Public Theater trajo a la luz a Teatro Público de Cleveland, una compañía local de teatro Latino, cuyo trabajo refleja los objetivos, intereses e ideales artísticos de sus miembros. El propósito de este conjunto teatral es compartir la rica diversidad y perspectivas de la cultura Latina en Cleveland, y cumplir con la misión central de CPT. El Teatro Público de Cleveland inspira el intercambio inter y transcultural a través de una narración bilingüe que invita a la reflexión, y la actuación que fomenta conciencia social y crea comunidad. TPC se compromete a identificar, desarrollar, celebrar e inspirar a los artistas latinos de Cleveland a compartir sus experiencias, culturas, perspectivas y talentos. Colaborando con el progreso artístico, Teatro Público de Cleveland da la bienvenida a artistas aficionados y con experiencia que comparten un idioma común independientemente de su origen cultural. 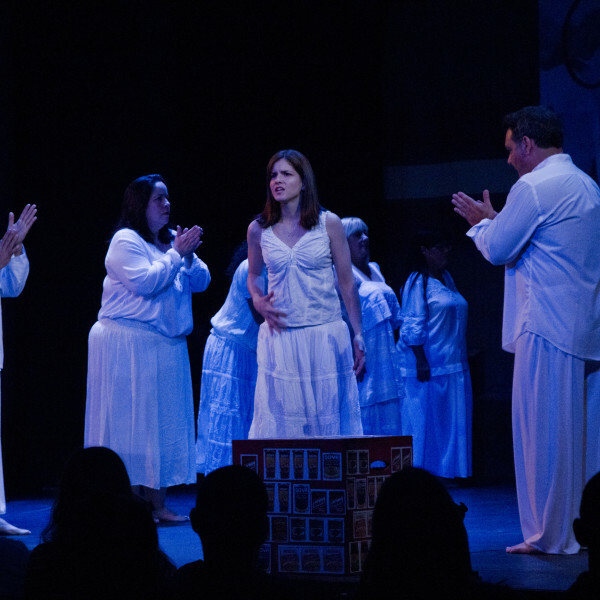 In 2013, Cleveland Public Theatre launched Teatro Público de Cleveland, a local Latino theatre company, whose work reflects the artistic goals, interests, and ideals of its members. 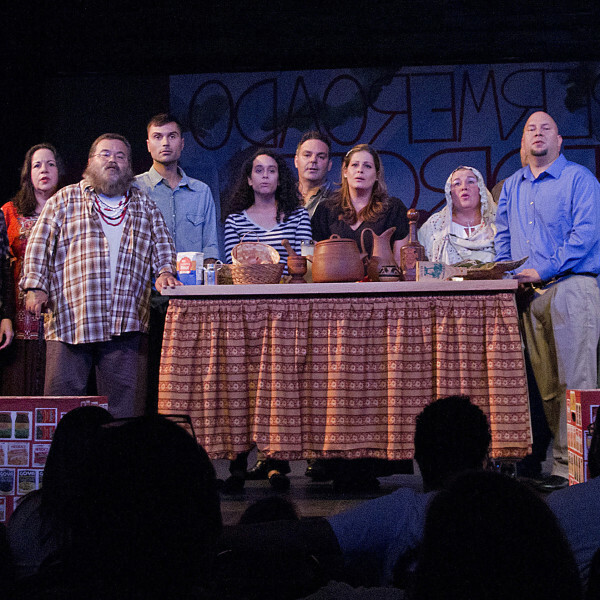 The purpose of this theatre ensemble is to share the rich diversity and perspectives of the Latino-Cleveland culture, and to fulfill CPT’s core mission. 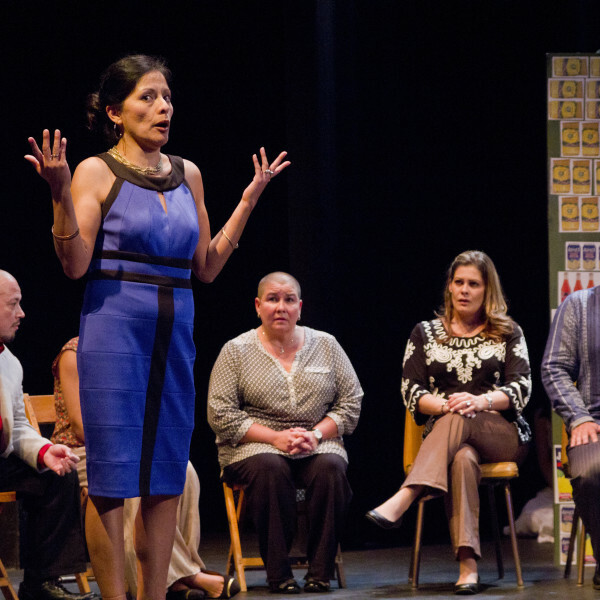 Initiated by award-winning, nationally-acclaimed director Raymond Bobgan, Teatro Público de Cleveland plays have a distinctive quality. Many Teatro Público productions are developed through CPT’s unique play creation and ensemble building techniques, which give voice to the participants’ stories, dreams and creativity, and result in a strong sense of ownership of the culminating performance. These play creation techniques have been developed over years of work with professional actors, adults in recovery, youth and community groups. Teatro Público is managed by Faye Hargate. Sold out performances – and added shows, totaling over 4,500 attendees. Audience development – A majority of audience members were first-time theatre goers. 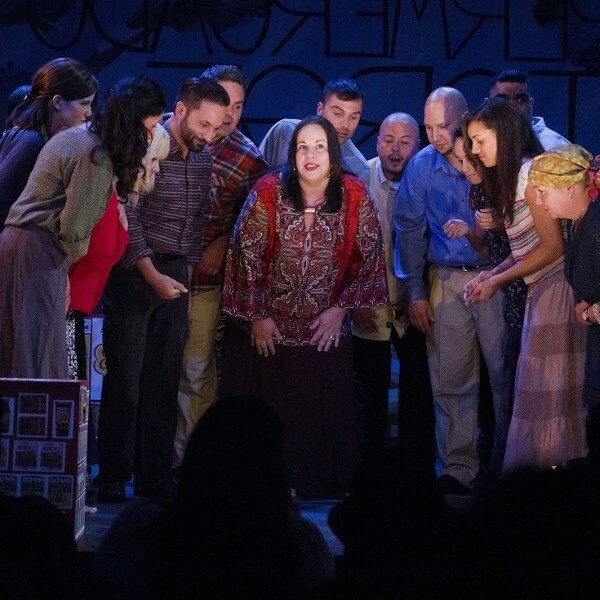 Community response – Teatro Público’s productions were acclaimed by audiences and community leaders have praised the work as filling an important need in the community. Lasting engagement – The 32 member performance ensemble has quickly embedded itself in the CPT arts community, regularly attending theatre arts events and participating in community meetings. 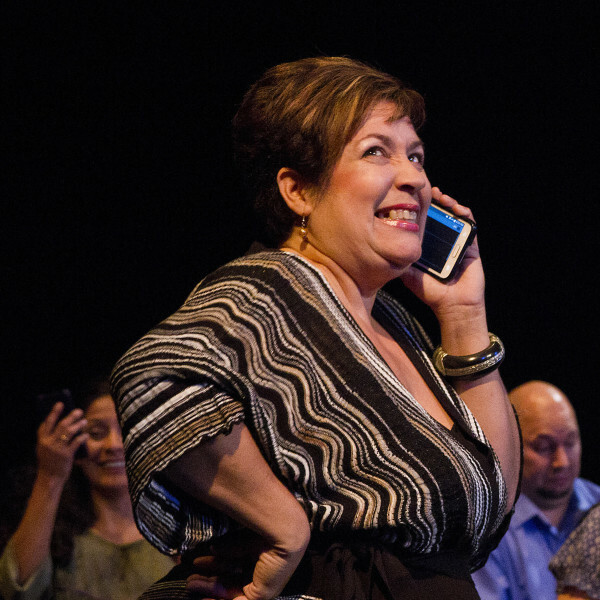 Teatro Público’s shorter works, Vuelo del Ocean, A Dream of Estrella del Norte, Mi Nombre Es and Mariel’s List have been featured at CPT’s annual Pandemonium fundraiser and Station Hope, a social justice-based neighborhood event serving thousands of audience members from across Northeast Ohio. 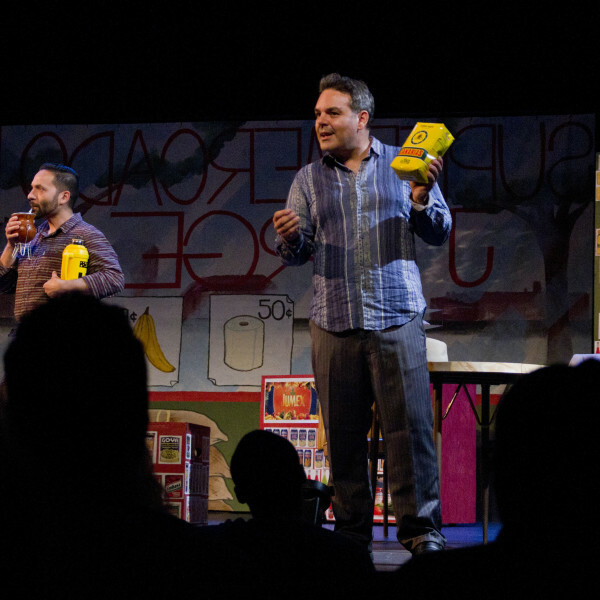 In March of 2015, Teatro Público produced the US Premiere of Mi Muñequita by Gabriel Calderón. This was the company’s first all-Spanish language production. The following year, Teatro Público premiered another work by Calderón, Uz, El Pueblo. 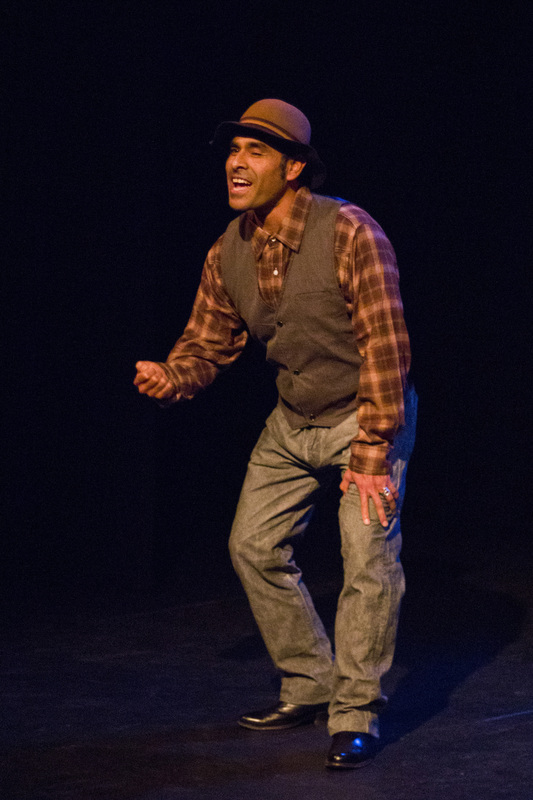 In April 2017, Teatro Público performed the US premiere of Fabio Rubiano Orjuela’s Labio de Liebre (The Lip of the Hare) in Spanish with English subtitles, which was made possible with the support of The City of Cleveland’s Cable Television Minority Arts and Education Fund. Teatro Público is an ensemble of actors and creators with a broad range of experience, from amateur to professionally trained artists. A majority of members can trace heritage to Puerto Rico, and there is representation from other countries of origin: Mexico, Uruguay, Guatemala, Peru, Nicaragua, Colombia and Cuba, as well as diverse educational and economic backgrounds. 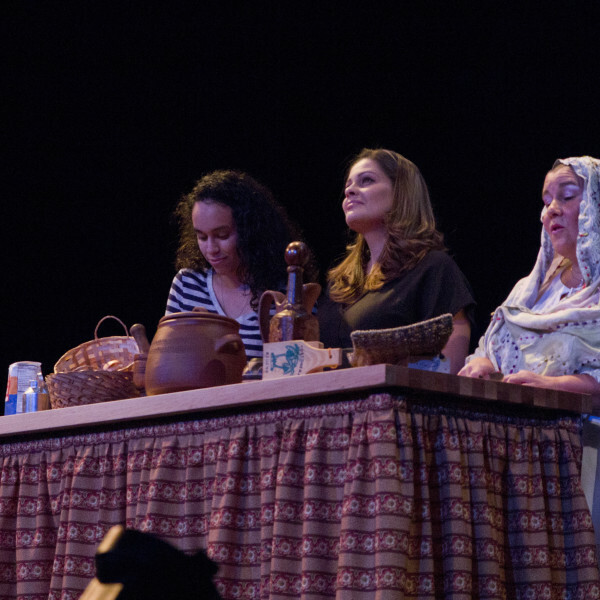 Plays are performed in a mixture of Spanish and English. In the creative process, participants engage in storytelling workshops expressing their stories, family memories and legends from native countries. Through this authentic collaboration, CPT artists and community members create an original play. The impact on the ensemble of artists has been immense. 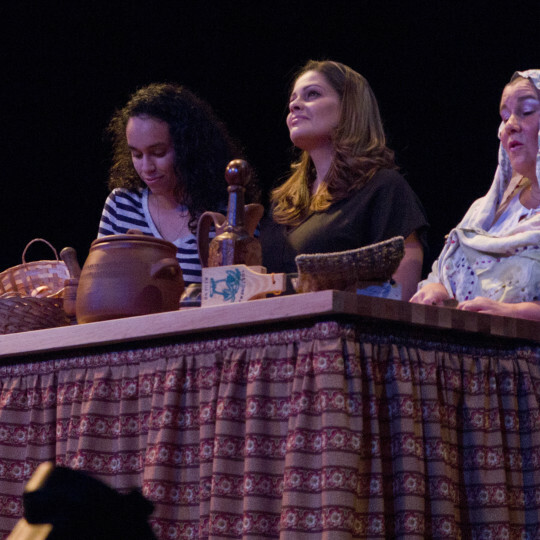 Teatro Público de Cleveland is a core program of CPT, born from a significant investment of Cleveland Public Theatre and support from the Cleveland Foundation’s Engaging the Future Program. Teatro Público de Cleveland is an integral part of CPT’s 20175-2018 season, which will include the presentation of a series of original 10 minute plays, as well as En el Tiempo de las Mariposas (In the Time of the Butterflies), based on Julia Álvarez’s novel*. *IN THE TIME OF THE BUTTERFLIES. Copyright © 1994 by Julia Alvarez. Published in English by Algonquin Books of Chapel Hill and in Spanish by Plume/Penguin. By permission of Susan Bergholz Literary Services, New York, NY and Lamy, NM. All rights reserved.